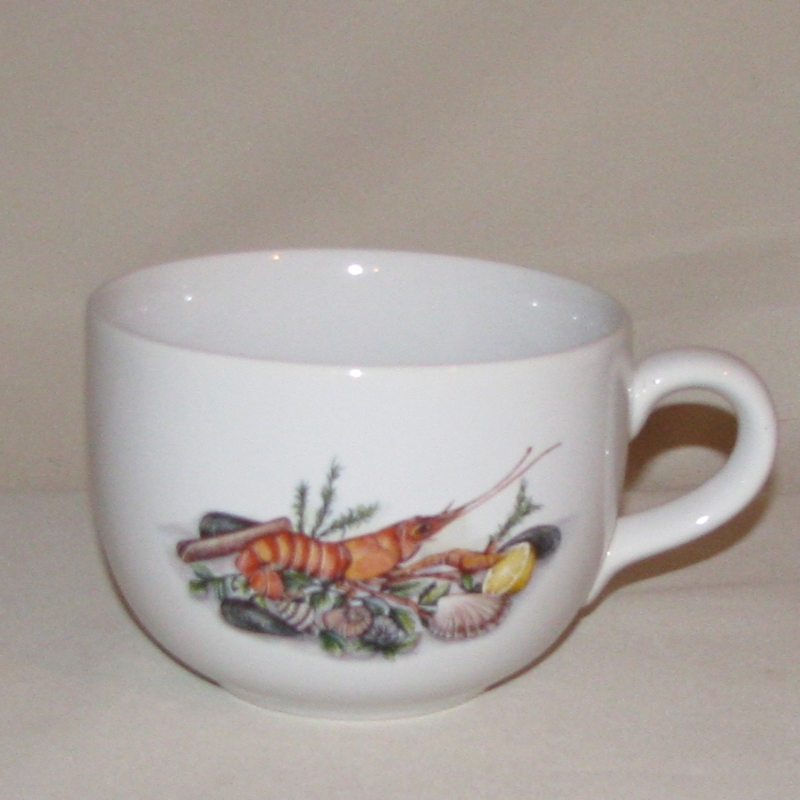 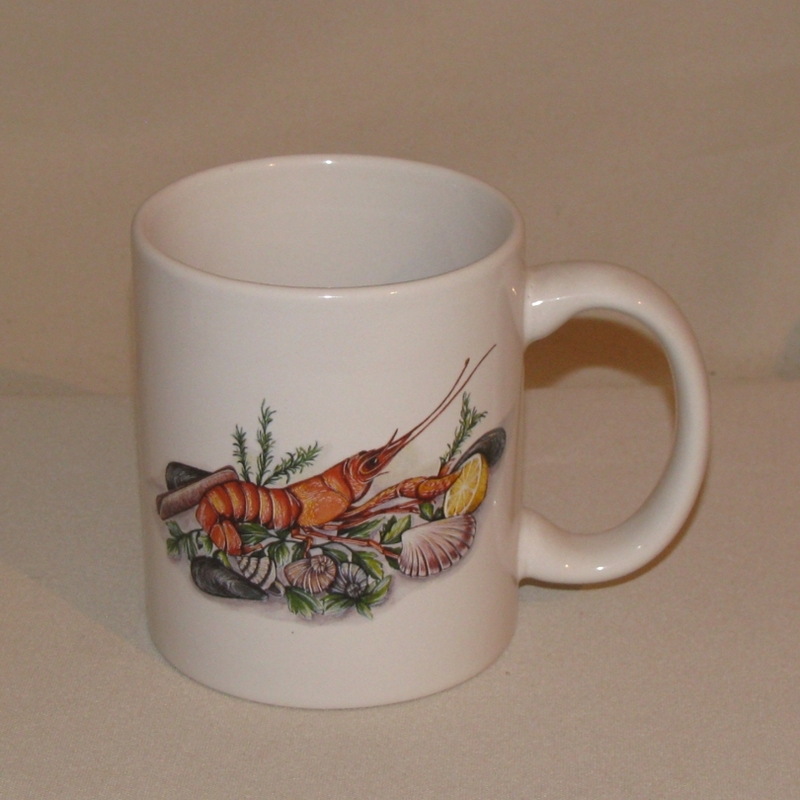 Enjoy your favorite cup of java in this seafood mug. 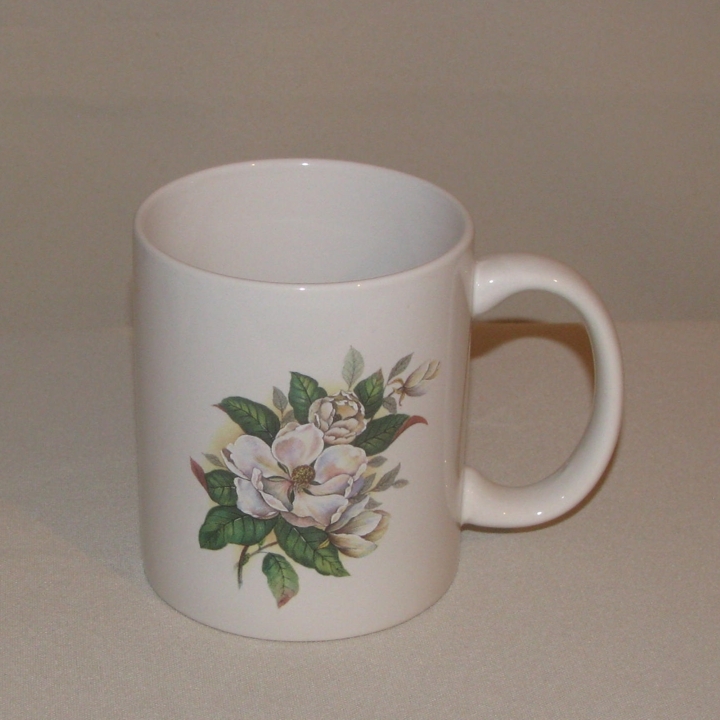 This earthenware mug features a black handle and rim; is 3" in diameter and holds 13oz. 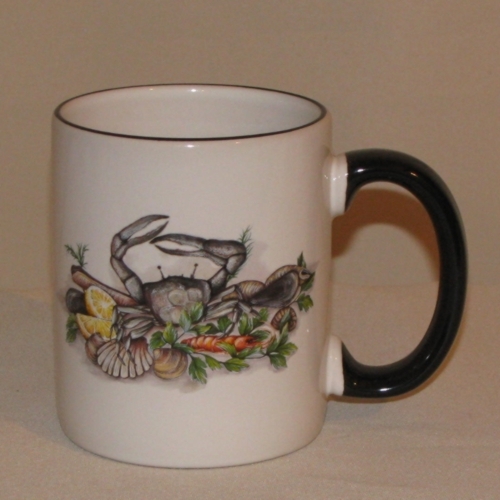 The seafood image appears on both sides of the mug. 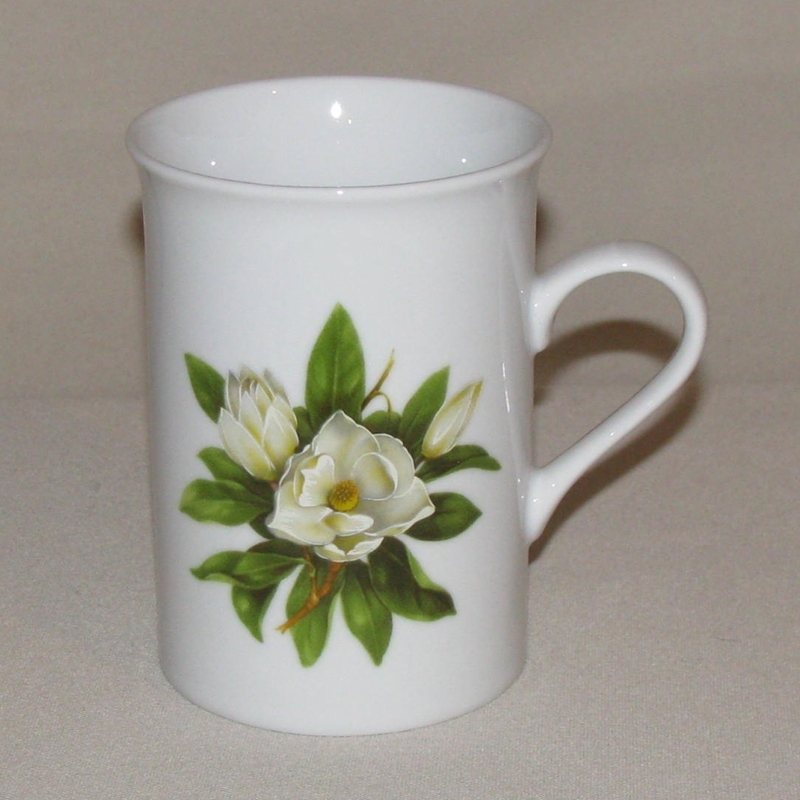 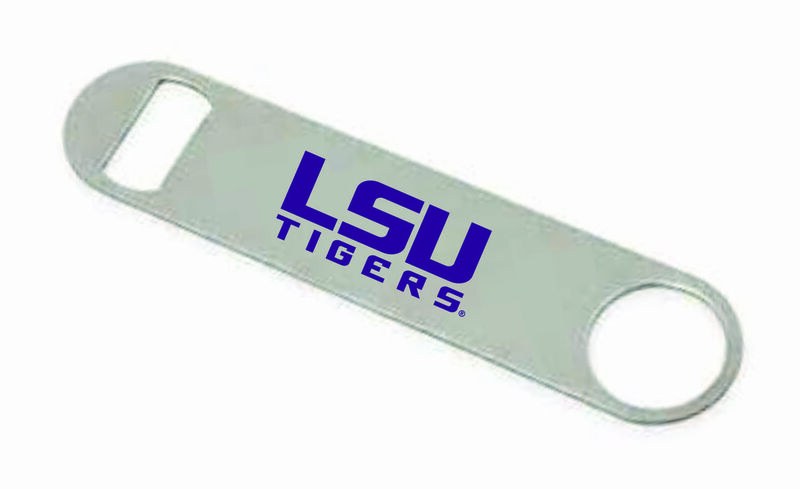 It is dishwasher and microwave safe. 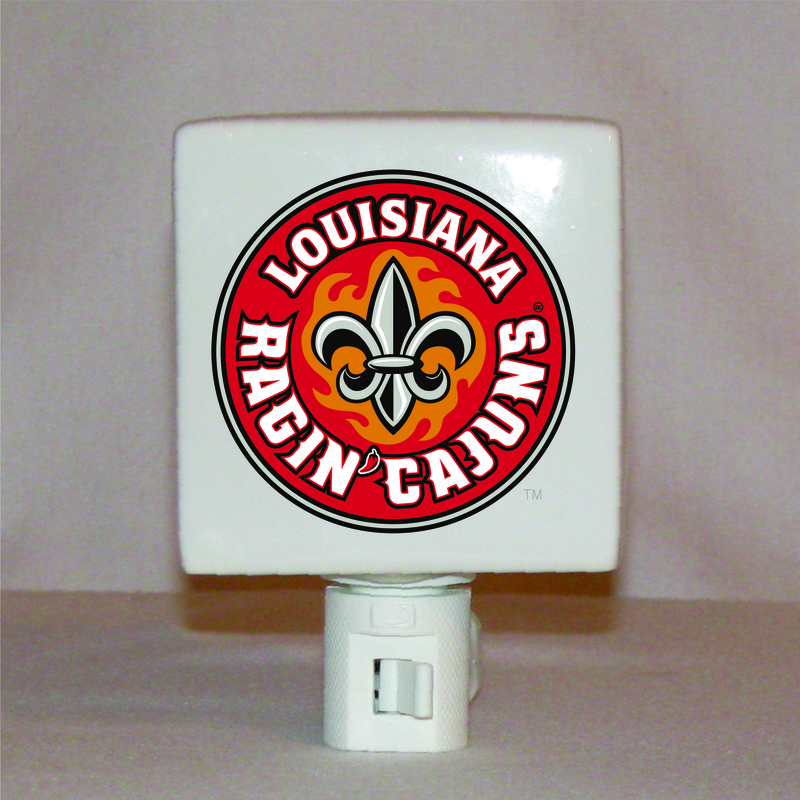 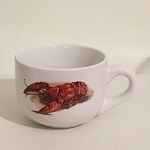 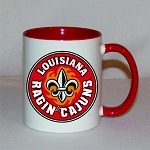 Crawfish / Lobster Gumbo Mug, 16oz.